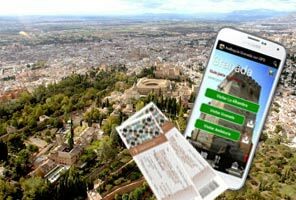 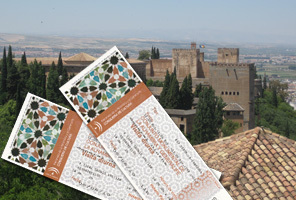 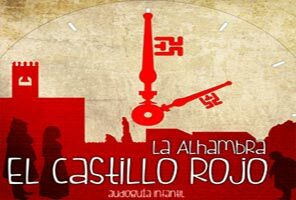 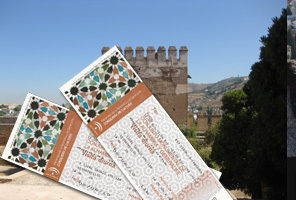 From the makers of the hit "Alhambra Granavisión Guide" comes this audio guide that will assist you offering you a complete guide to places to visit within the city of Granada. 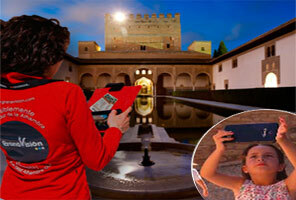 Using the GPS in your phone, you can always see near your position, categorized, and see pictures places. 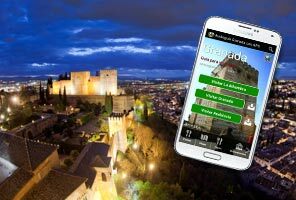 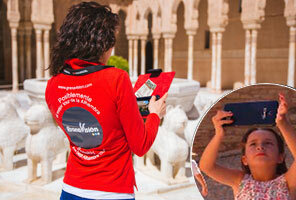 Use this app as a guide during his visit to the city of Granada and the Alhambra.